My Home → Endpoints → Endpoints 101 – What are Communications Endpoints? 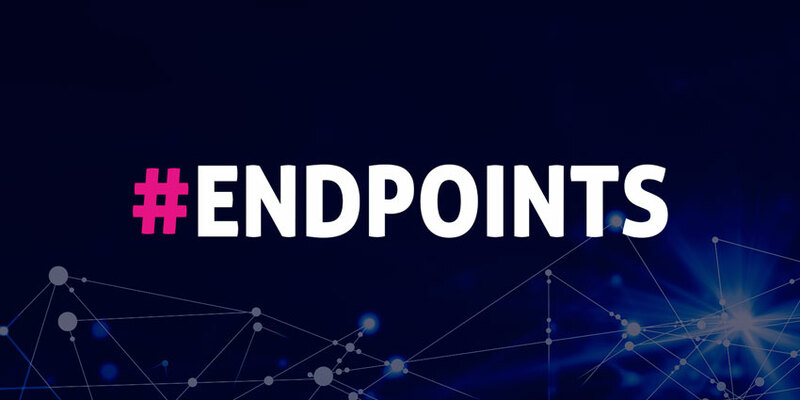 Endpoints 101 – What are Communications Endpoints? An endpoint device is a technology that companies use to facilitate their unified communication services. Endpoints are usually a hardware solution, like a desk phone, an ATA adapter, or a conference phone. However, as the world of communication becomes increasingly agile, endpoints have also begun to emerge in the software environment. For instance, softphones and UC clients give employees an instant way to communicate through any hardware device of their choosing, including smartphones, tablets, and laptops. No matter what your unified communication strategy involves, IP endpoints and accessories are the tools helping you to be as productive and efficient as possible. In the past, choosing endpoints was simple enough, because desk phones and conference technology were the only options. Now that we’re living in a world of omnichannel communication, video conferencing and mobile working, finding the right IP endpoint is trickier. The standard desk phone may not satisfy the 50% of all UK employees set to become remote workers, just as a sub-standard softphone won’t be enough for a knowledge worker in need of advanced calling features. To help you make the right choice, let’s get to the bottom of the question: What are IP endpoints and accessories? Perhaps the most well-known IP endpoint is the IP Phone. This is a kind of phone that allows companies to process voice communications over the internet using “VoIP” technology. IP telephones are more cost-effective than standard PSTN phones, as they allow businesses of any size to engage in global conversations without having to pay international fees. IP endpoints work by converting analogue voice signals into digital data that are packaged and sent over the internet to data centres around the world. IP phones can be hardware devices, software solutions, or even conventional telephones converted into an IP phone using an “ATA” adapter. Analogue telephone adapters allow larger businesses to digitally transform without having to rip and replace their entire legacy phone system. Voice isn’t the only mode of communication available for companies today. The changing nature of business-to-business, business-to-consumer, and employee-to-employee conversations have pushed IP endpoint vendors to create solutions that can accommodate everything from instant messaging to video conferencing. Multi-media phones like the Avaya Vantage, for instance, allow businesses to choose the communication strategy that’s best suited to them and adjust their discussions to suit customer, client and coworker preferences. For instance, 89% of employees think that video makes it easier to complete projects effectively. A multi-media endpoint can support better collaboration. 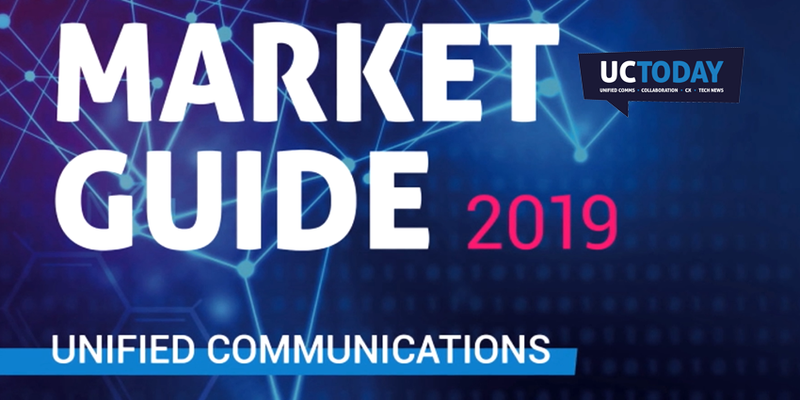 As mentioned above, changing communication trends and digital transformation has prompted the rise of VoIP softphones and UC clients as individual endpoints. These software-focused solutions allow people to make calls over the internet using a headset, smartphone, laptop, tablet, or anything else with a digital connection. While softphones generally support voice-focused communication with call control features, voicemail, and other essential audio capabilities, UC clients can allow for a wide range of different communication options. With a UC client like Microsoft Teams, Slack, or RingCentral Glip, users can instantly connect with their co-workers through instant messaging, video, and more. UC clients not only support the next level of communication as a highly flexible endpoint, but they also encourage better collaboration in the workforce with file and screen sharing. One of the most significant trends driving the evolution of the IP endpoint is the presence of “mobility” in the workforce. In a world of open-plan offices and flexibility, today’s employees don’t want to feel as though they’re tethered to a specific place. As such, many vendors in the IP endpoint and accessory market are beginning to experiment with wireless phones. There are currently two technology options available for wireless communication. The first option is DECT, otherwise known as Digitally Enhanced Cordless Telecommunications. DECT is the industry standard for reliability, security, and performance. Alternatively, some organisations are also experimenting with WiFi – a cost-effective approach to mobile communication that leverages the existing cordless connectivity in a workplace. WiFi is easy to use, and highly scalable, though it doesn’t always deliver the same quality of service as DECT. are a unique type of IP endpoint designed to connect multiple people at once. With a conference phone, a group of employees can dial into a singular conversation, and not have to worry about their voices being picked up on different lines. Today’s conference phones are growing increasingly innovative, with options that range all the way from speech to text transcription options, to call recording for compliance and security purposes. The nature of your conference phone will depend on the kind of groups you’re trying to empower. Some companies may search for a Huddle Room phone with just enough reach to support a small circle of team members. Other enterprises might need multi-media enabled conference phones that allow for video streaming, real-time content sharing and even connections with local UC clients. Finally, headsets are a simple yet essential part of the IP endpoint and accessory market. Without earphones, it would be challenging for any contact centre to operate efficiently and deliver the right level of experience to their target audience. Today’s modern headsets come with features like wireless mobility that allow people to move around the office as they work, and noise cancellation to drown out the conversations happening around a call centre. Some headsets also feature mute features, and presence lights to let other people in an enterprise environment know when someone’s in a call. Certain devices can even connect to a UC platform, and provide IT teams with useful information about agent performance and efficiency. Without IP endpoints, your communication strategy couldn’t exist. Whether you prefer desk top IP phones with all the traditional features, or you’re looking for a multi-media solution that allows you to explore more avenues in your discussions, it’s important not to overlook the importance of a great IP endpoint. The key to success with choosing IP endpoints and accessories is simple. All you need to do is figure out what your users need to be as productive as possible at work. For instance, headsets might be ideal for a call centre, while your remote working team needs a UC client and softphone. Work backward from the expectations of your employees, and you’ll have no trouble investing in the ultimate IP endpoints.